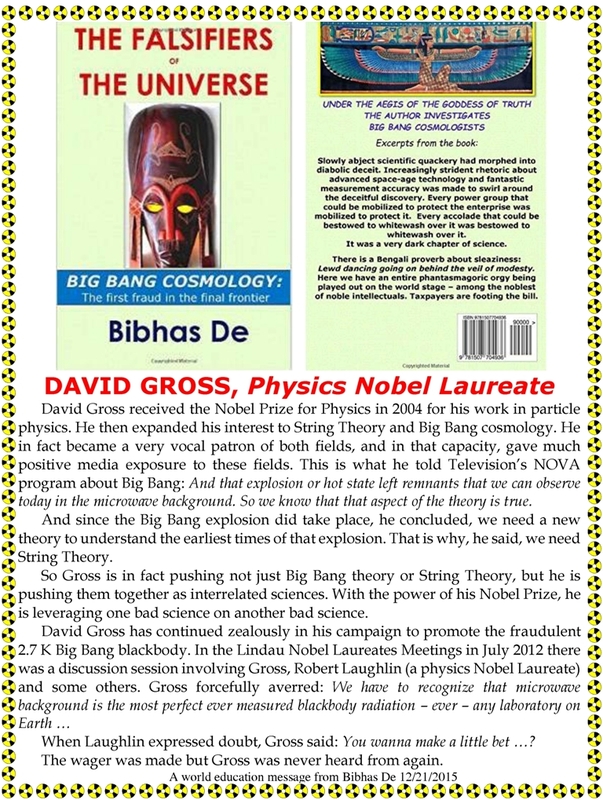 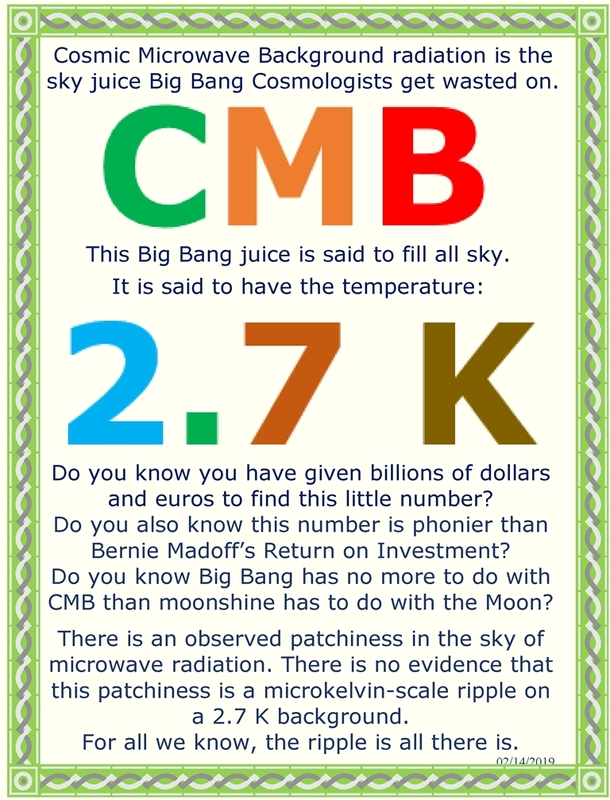 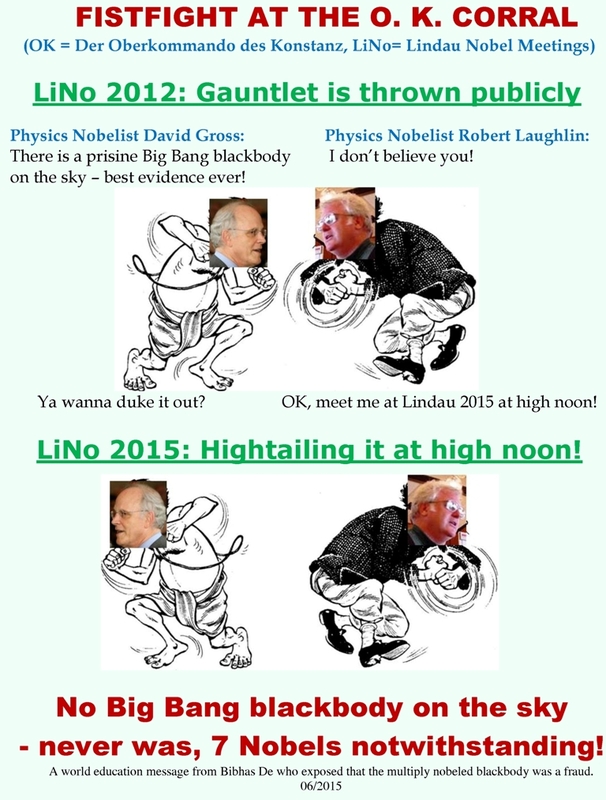 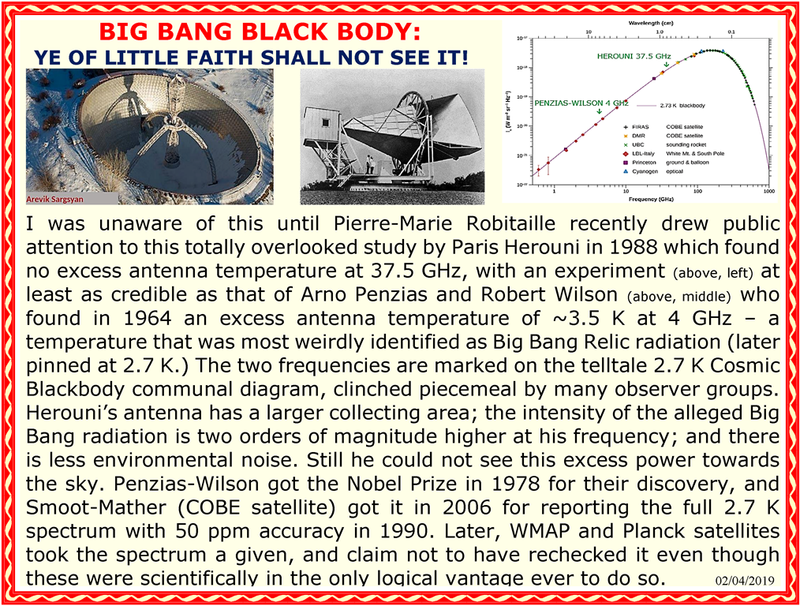 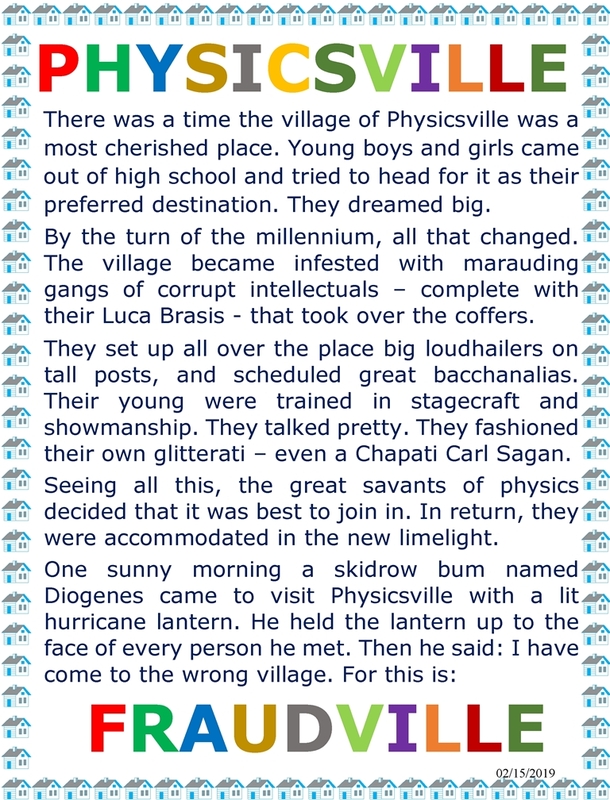 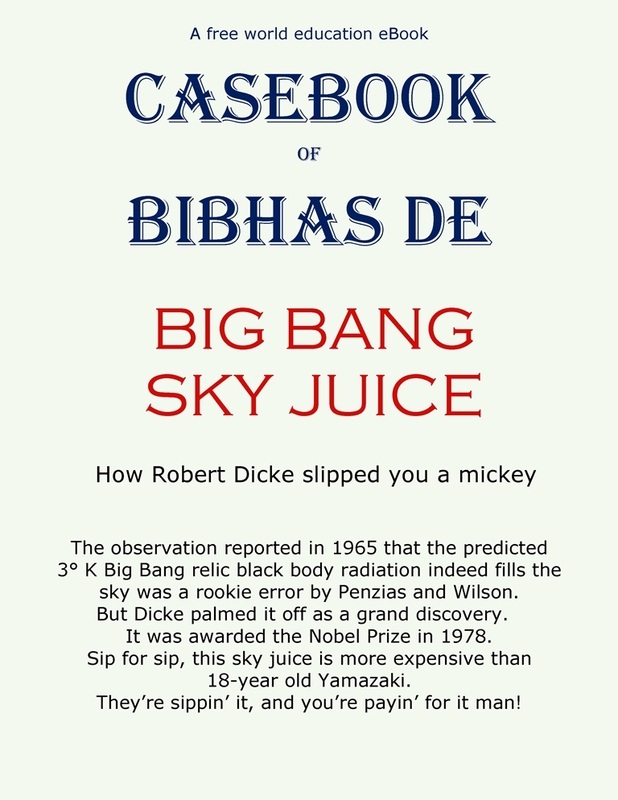 Big Bang Blackbody: Ye of little faith shall not see it! 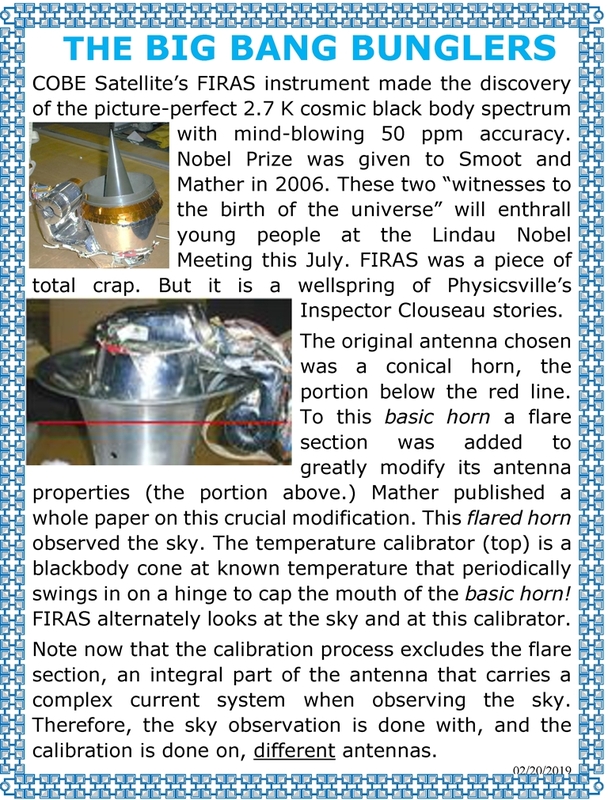 Here is the report of Paris Herouni measurement. 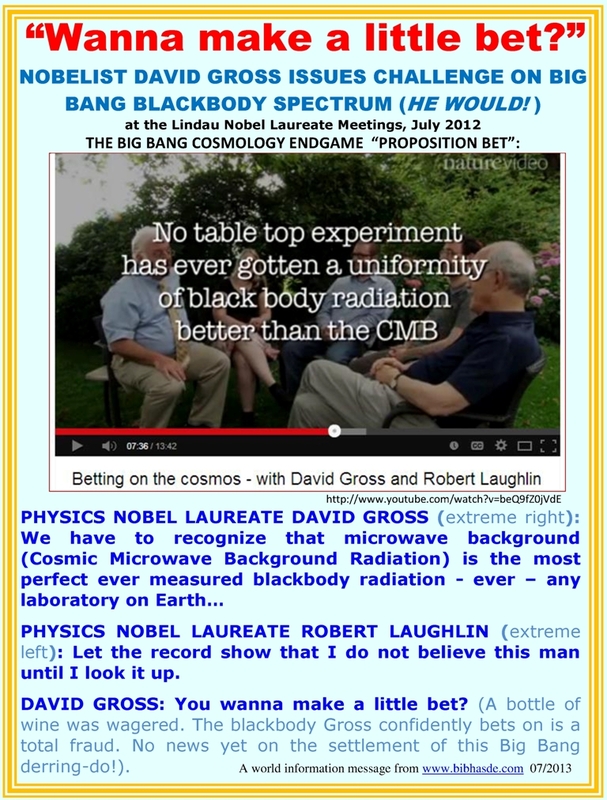 Here is the Pierre-Marie Robitaille video. 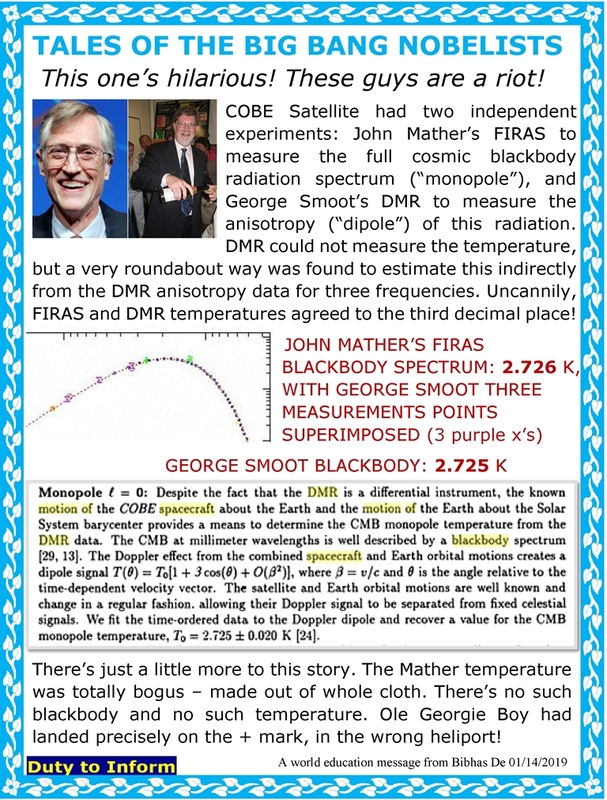 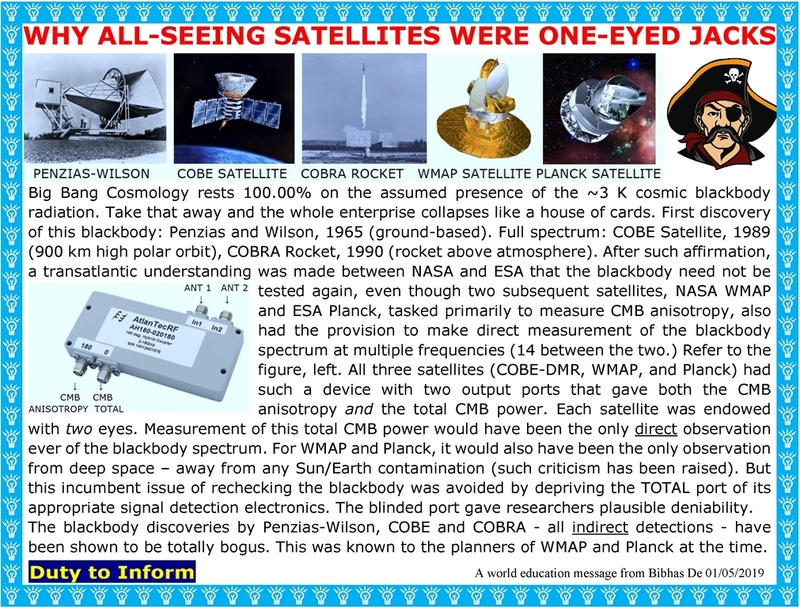 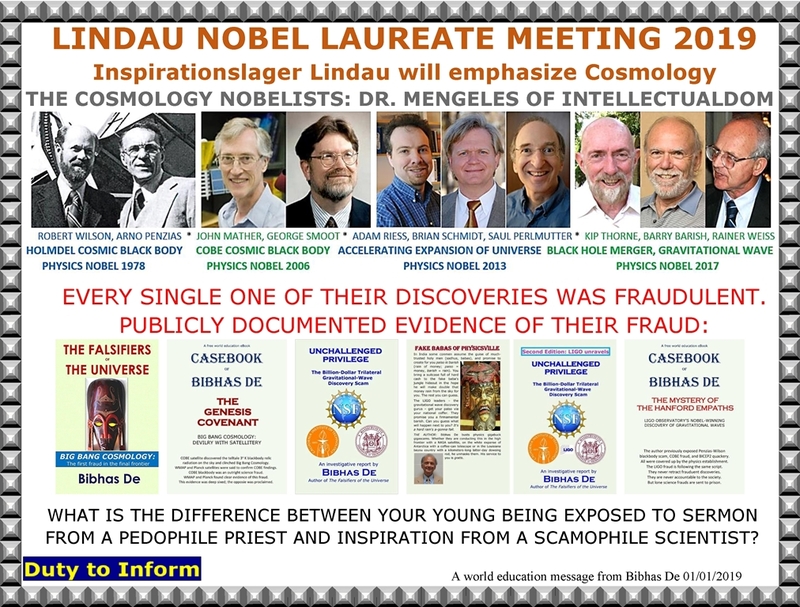 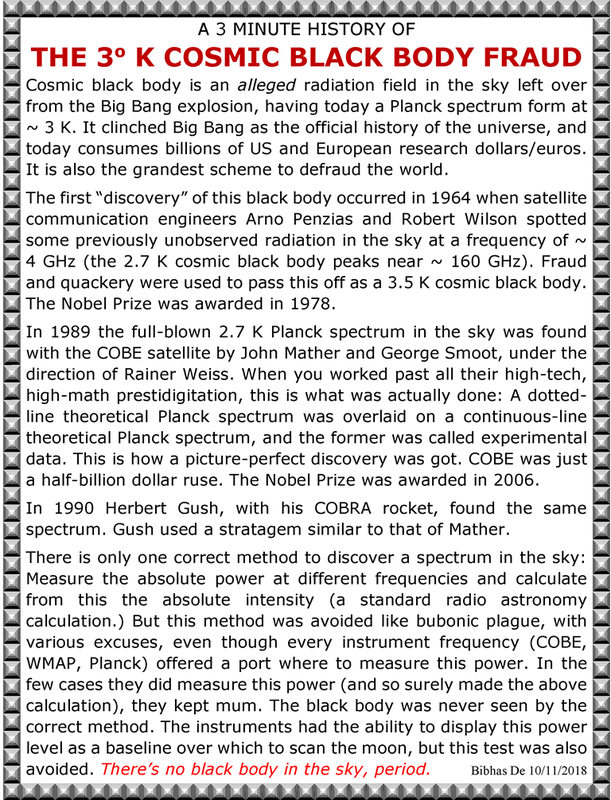 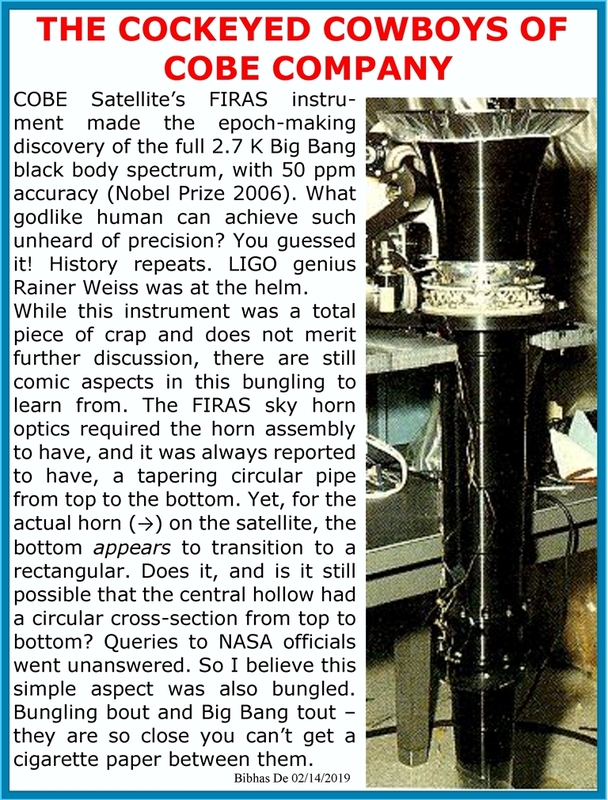 Tags:Bogus Physics Nobel Prizes, COBE Satellit fraud, Planck Satellite vs COBE Satellite, What did they know and when did they know it? 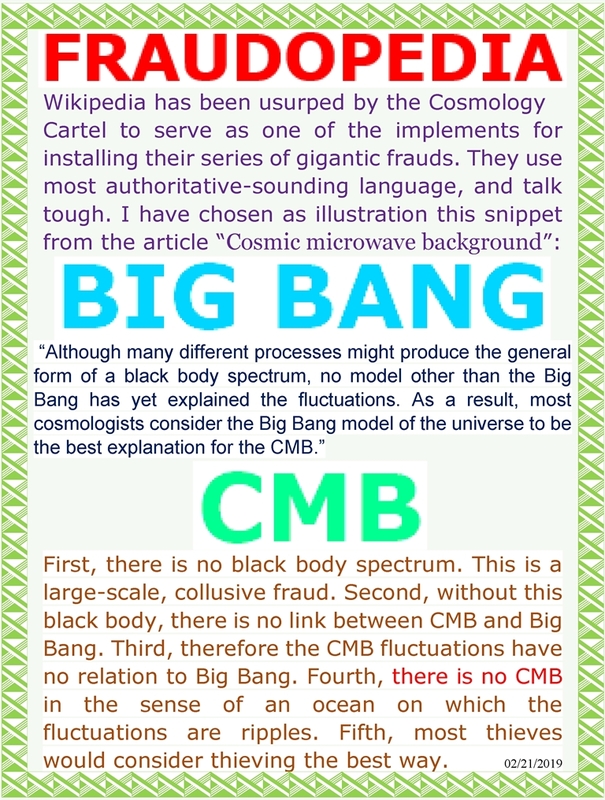 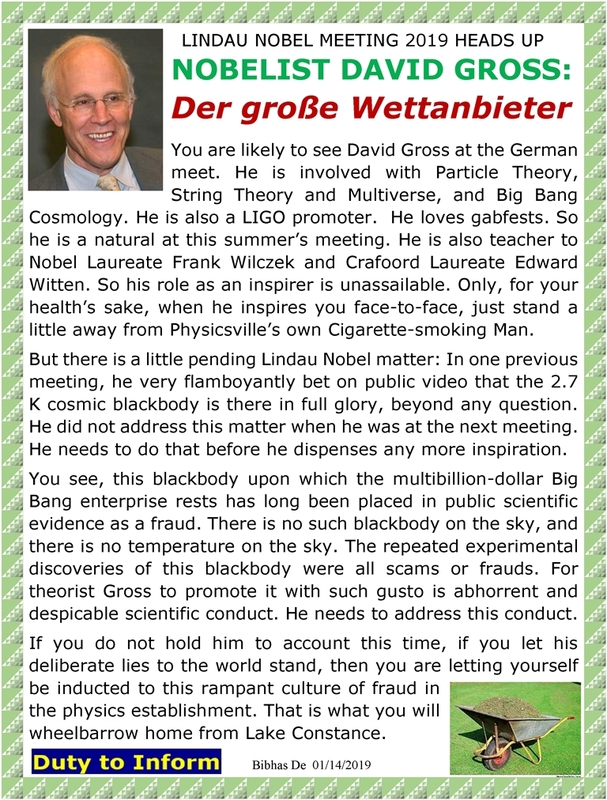 Posted in NASA's COBE Satellite fraud, Uncategorized | Comments Off on Big Bang Blackbody: Ye of little faith shall not see it!